Teething Woes: How to Detect and Soothe the Pain? Having a baby and growing with a baby is a wonderful feeling in itself. 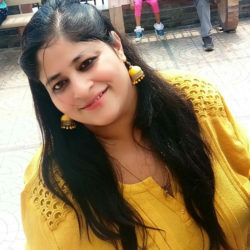 Achieving small milestones with them helps the mom to understand the baby much better and also helps in better bonding. When we are new to motherhood or you can say when we become moms for the first time, we all have innumerable questions. And as we go along the journey, we find the answers to these on our own or from other moms. Teething is also considered as a milestone achieved by a baby even though the teething experience is not considered to be a pleasant one as the baby undergoes irritability. As the baby is too small, it becomes difficult for the baby to adjust with pain. Being a first time Mamy, it becomes very difficult to read the signs, what the baby is trying to explain. As mammies, we are always looking for some handy and practical information from other moms and reliable sources on the internet. So here’s my experience of my baby’s teething that I hope you find useful for alleviating irritability in your little one, when he/she is going through the same phase. Teething is a stage when your little one’s tooth starts poking out of the gums. Isn’t it a milestone? Yes it’s a milestone but at the same time, when the tooth starts poking out of the soft skin of your baby, that is the time when your baby undergoes severe irritability. I remember my baby’s teething days clearly as my baby was in pain and I didn’t know of any remedies to alleviate it. Fussiness at bedtime – Swelling and the constant pain can make the baby cranky and this is often the reason why they fail to fall asleep. There are nibblers available in the market or you can use muslin cloth and wrap cold carrot, cucumber or apple slice and offer to the baby. He/she will get juice out of it, reduce the irritation and wont choke. Apart from the above symptoms and cures, there can be many others that may go unnoticed. If you’re a first time mom or scared about your little one being in pain do consult your doctor at the earliest. 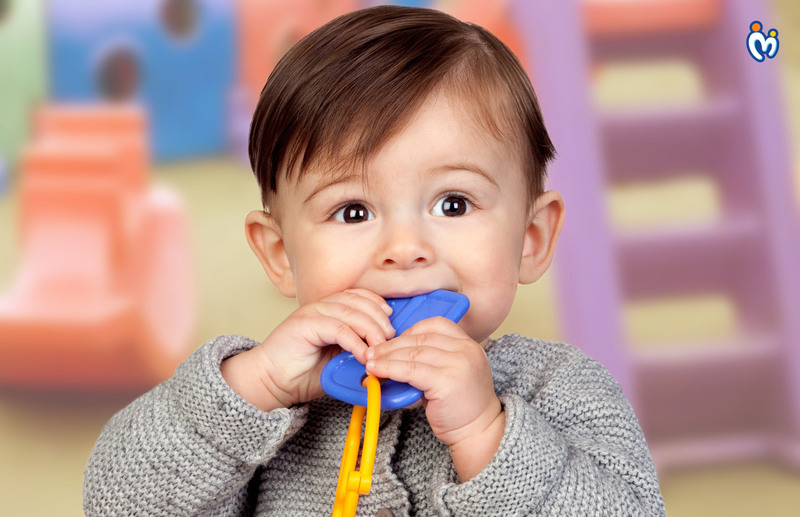 Do share your tips and tricks that helped your baby during teething!